HOTTEST CASINO ACTION IN ARIZONA! 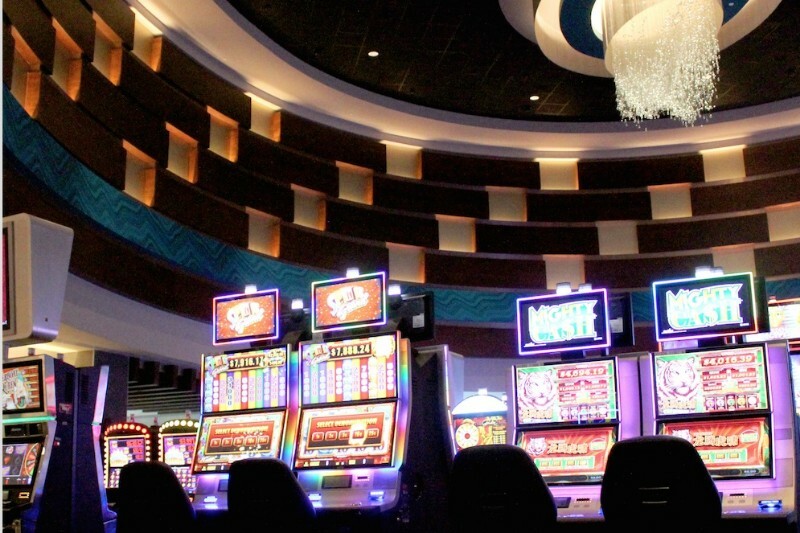 Our 40,000 square-foot casino has everything you need for a thrilling gaming experience. 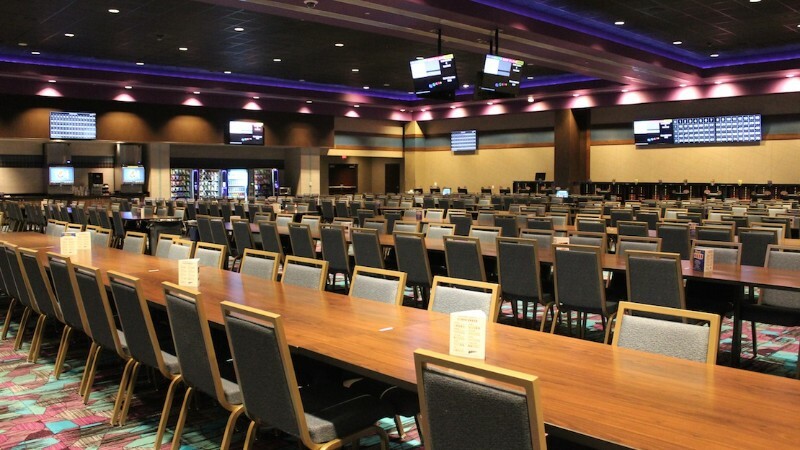 With reel and video slots, video poker, blackjack, live poker, keno and bingo, there’s no better place to play! Add an eager-to-serve staff, exciting promotions and a variety of your favorite food, and you’ll see why Harrah’s Ak-Chin is the premier gaming destination in Arizona! Sign up for the best gaming loyalty program in the world! 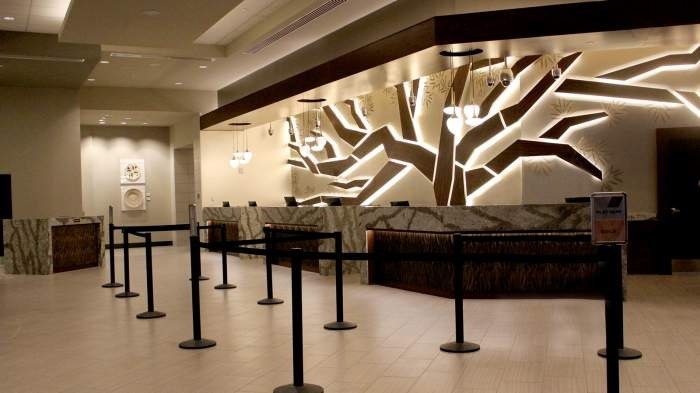 When you’re a Total Rewards® member, you’re plugged into the largest casino and entertainment network. You have more choices on where to play, more places to see the best entertainers, more chances to indulge, more ways to earn benefits and more opportunities to be rewarded for doing the things you love. For more details, visit totalrewards.com. Signing up is free and you’ll instantly qualify for discounts and rewards! Visit the Total Rewards Center to sign up and for complete details. From gourmet to buffet, no one brings more to the table! With six dining options you’re sure to find what you’re looking for whether that is a gourmet coffee from Dunkin Donuts or a mouthwatering steak from The Range Steakhouse! Plus, sip on your favorite wine from Maricopa’s first and only wine bar, Oak and Fork! 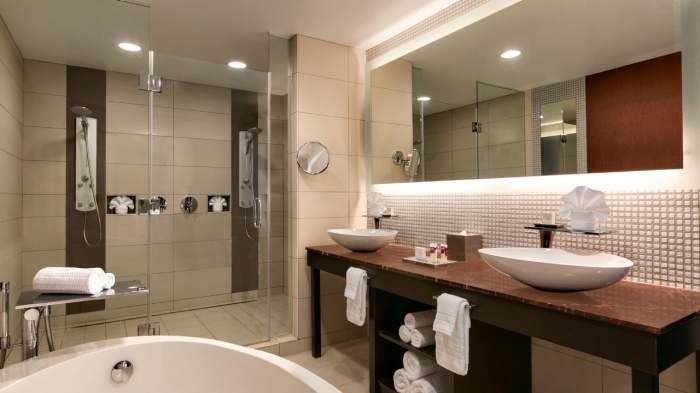 Relax in one of our tower rooms or a resort room. Take a break from the action at the tropical pool, featuring our popular swim-up bar. To reserve your room in our fabulous resort, call 1-800-CAESARS to book your meeting or conference, call 480-802-3091. Download the Play by TR app available on the App Store or Google Play and learn more about your favorite Caesars Entertainment casino! WHERE TRIPLE SEVENS EQUAL CLOUD NINE. Jingles. Chimes. Jackpots and cheers. Our gaming floor just expanded to include more slot machines. More tables. A new bingo hall and all the benefits of Total Rewards®. Come play among the thrills and forever run toward a bigger playground. 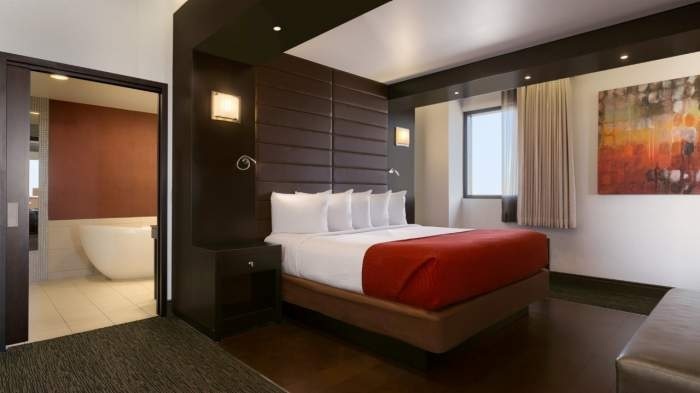 When you’re not playing one of your favorite games, you can settle into one of our 500 luxurious guestrooms, which come complete with all the amenities to make your stay a comfortable one. 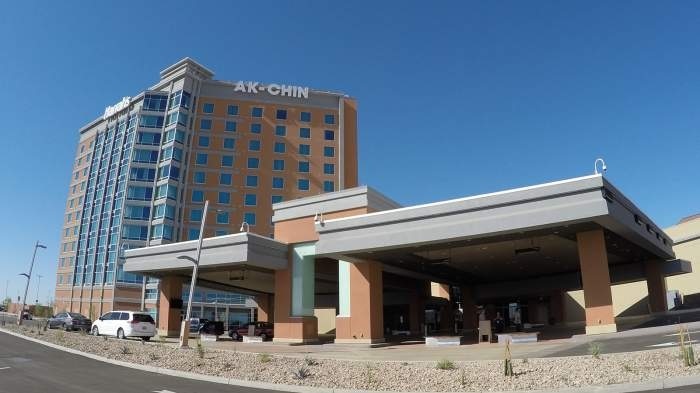 If you’re looking for the excitement of a casino, with the relaxing ambience of a first-class resort, both can be found at the same place: Harrah’s Ak-Chin.